Data Entry Export is a leading outsourcing service provider of XML data entry to all the globally recognized clients. 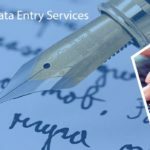 We are well equipped with the advanced technology and software, which are essential for carrying out a perfect XML data entry services. No matter whether it’s an online or offline project, our XML data entry always maintain the uniqueness and accuracy. 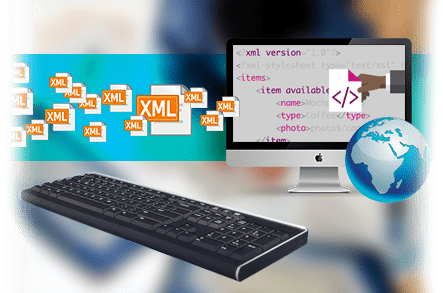 XML or Extensible Markup Language is a metalanguage which allows the users to define a set of rules for encoding the documents in a specific format which can be read by both the human and the machine. The major function of XML is to encourage the sharing of structured data across the diversified information systems. We help our clients to store the data or information and utilize the HTML to perform the XML data entry in a proficient way. The final data is delivered in a well-defined format. 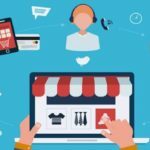 Generally, the concept of XML data entry is adopted by large organizations who have to deal with a large volume of data on a daily basis. 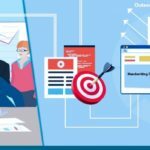 The property information is widely shared in the XML format and later on, it is shared with the website of the realtors, thus, facilitating them to use the XML data in the HTML scripting language. We allow the data to be captured in large quantities and thus, can be easily stored in a format, as per the desire of our client.